Despite having my kindle for well over a year, I've only just bought a case for it! When I take it out with me I always just put it in my bag without any protection and I have no idea how it isn't scratched already. I thought it was about time I got a case for it and after a bit of Ebay searching I found this light pink case for £3.99 with free shipping. It came really quickly, I ordered late on Friday and it came the following Wednesday. That was with the bank holiday Monday as well, it probably would have arrived the day before. 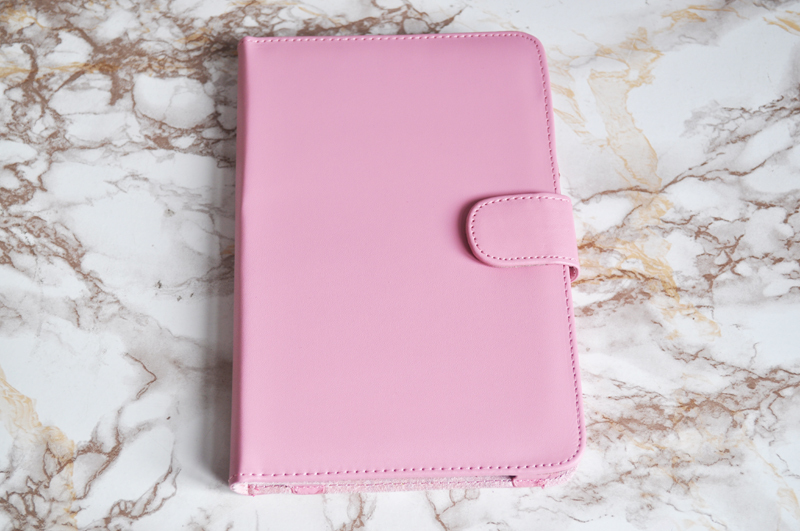 They have different cases for difference Kindle versions and a lot of different colours to choose from. 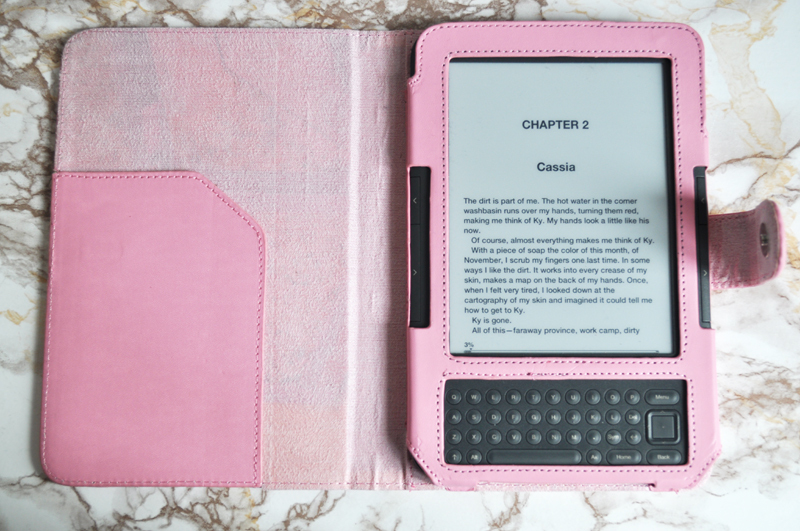 I went with the pink as I thought it would go well with the grey Kindle. I have the 3 3G version which has the keyboard and it fits perfectly. Thats such a great deal, do you use your kindle a lot? do you think it is worth investing in over buying normal books? I think it is and I'm so glad I bought mine! I probably use it in equal amounts to normal books although it's rare I actually buy a normal book unless I love it. I get all my books from the library and if they don't have it, then I'll buy it on my kindle.